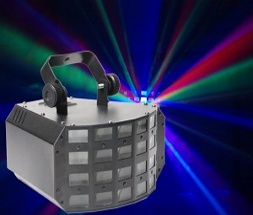 Really get the party started with some special effects from SA Party Hire. 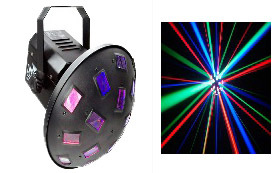 We specialise in the everything from LED, lasers and special effect lighting, light up mirror balls, to strobe, smoke and bubble machines. Our all inclusive catalogue of special effect products will give you piece of mind that everything you need is in the one place. 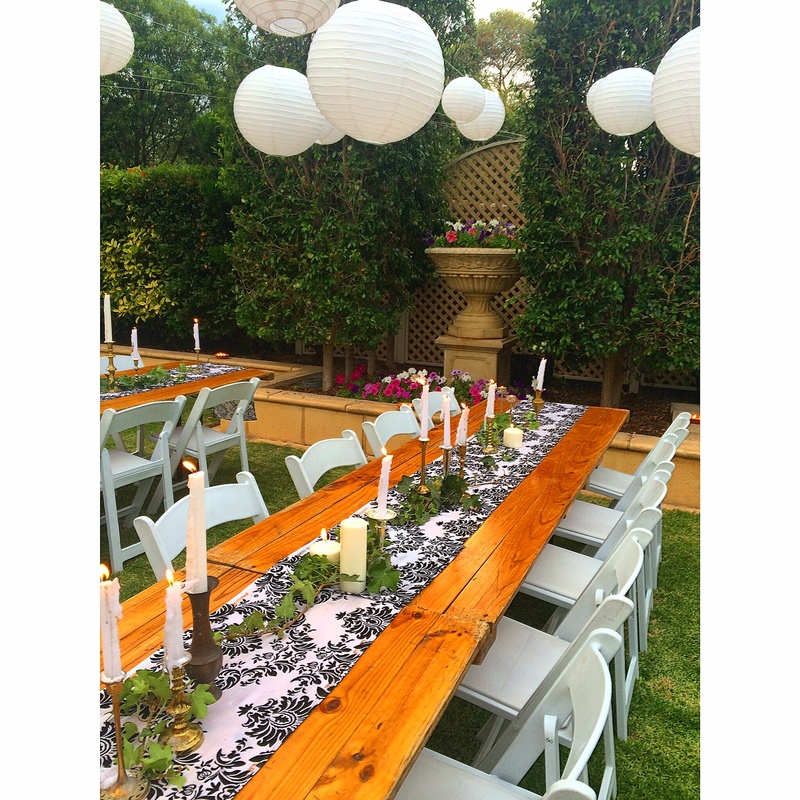 At SA Party Hire we understand that every event requires different needs. 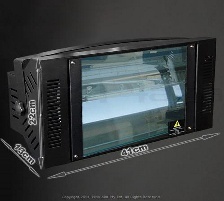 We are here to help custom design a package that best suit you. 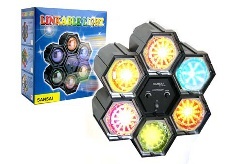 With laser lights becoming more and more popular you can’t go past our selection of single and multicoloured products. 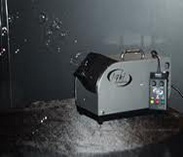 Best worked in with a smoke machine give the your guests a real club feeling to really help celebrate your next event. 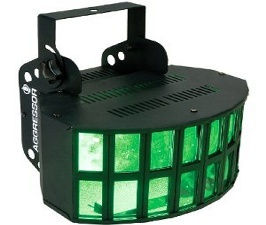 Our most popular effect light sound activated The Turminator light is $35 see it on Youtube! 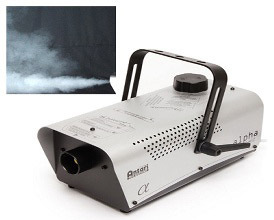 Works great with a smoke machine! 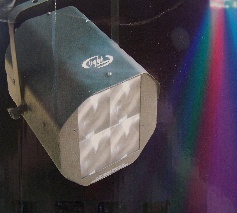 The LED Mushroom Light is the next step down but very effective sound activated $30 seen with smoke. 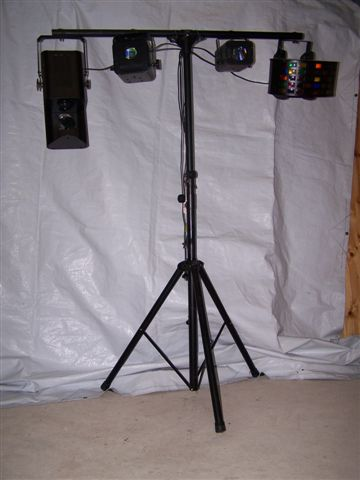 Mirror Ball (battery operated) comes with 2 pin spot lights $25 per night. 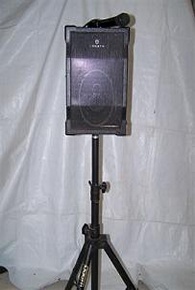 Can be stand up or be hung. 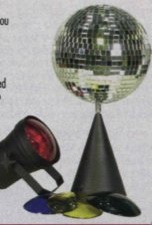 Great old style disco light. 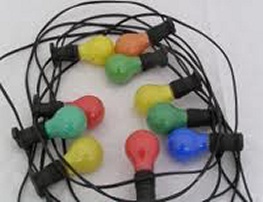 Linkable coloured festoon lights 8mtrs long with 8 globes $15 per length. 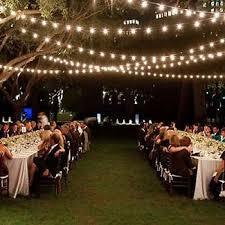 20mtrs warm white festoon $40. 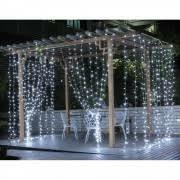 100mtrs warm white with 100 lights $190. 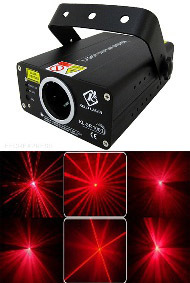 Laser light are coming more popular, this red laser $30 per night great with a smoke machine. 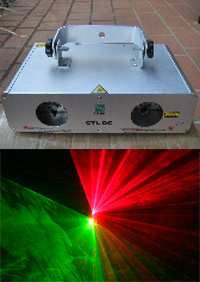 The twin red & green laser light only $35 looks great with a smoke machine. Bubble machine $35 per night and comes with 1ltr of bubble fluid. 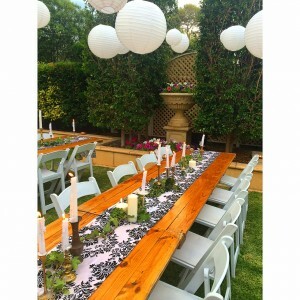 LED paper lanterns no power required $30 for 10 lanterns.